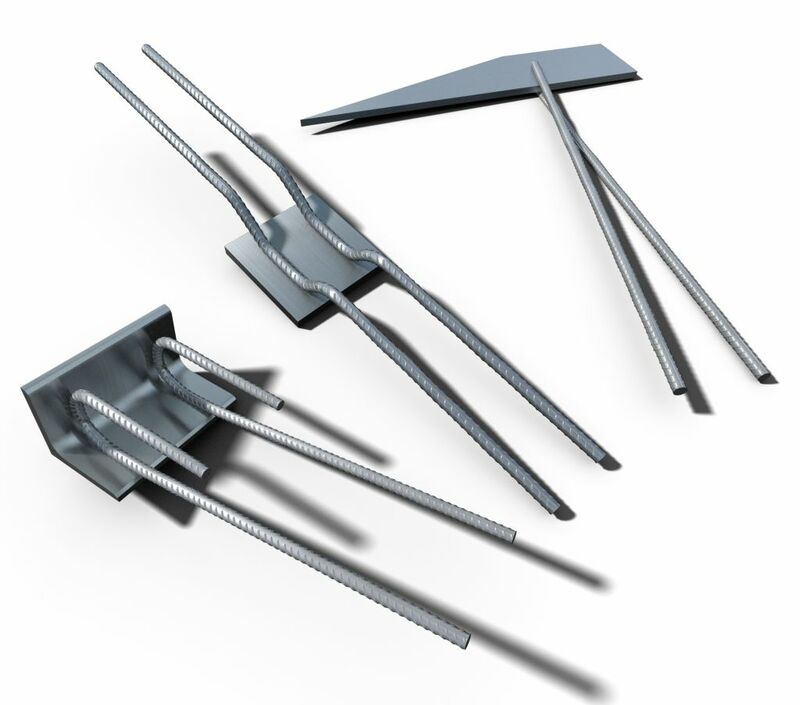 TR Fastening items come in various different types and are designed to create steel contact surfaces for various precast concrete elements. 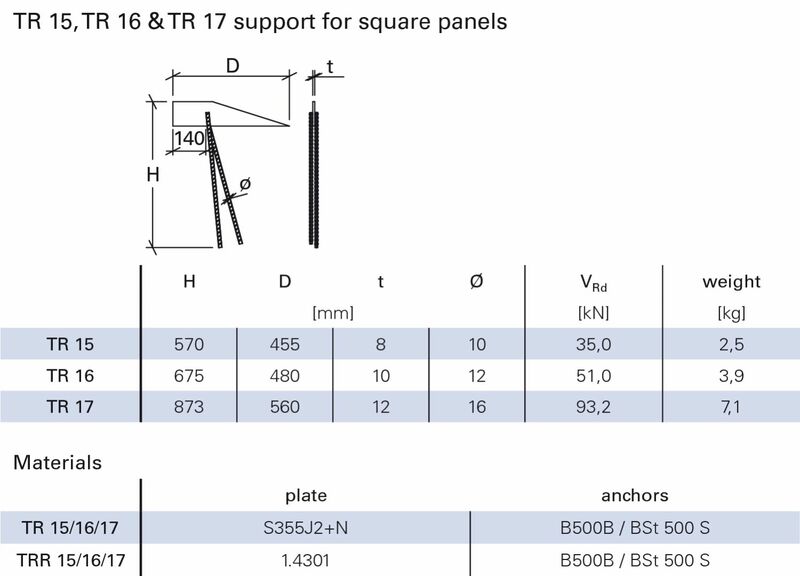 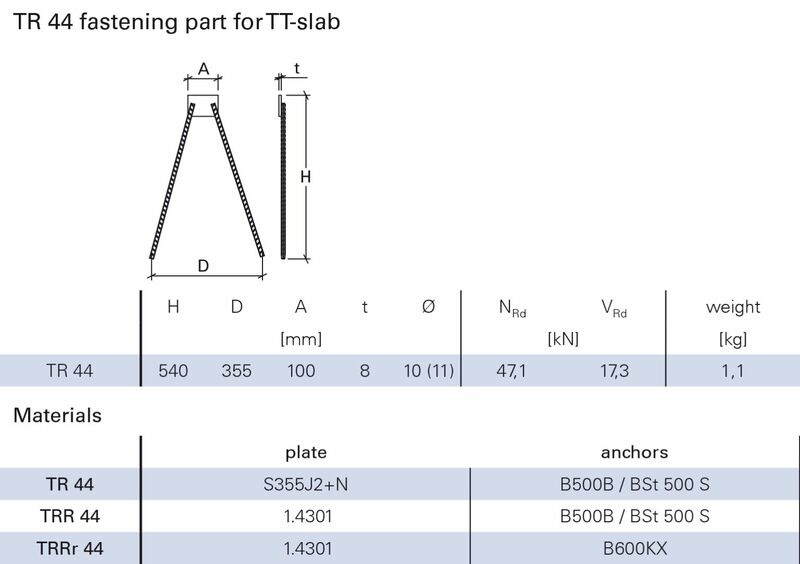 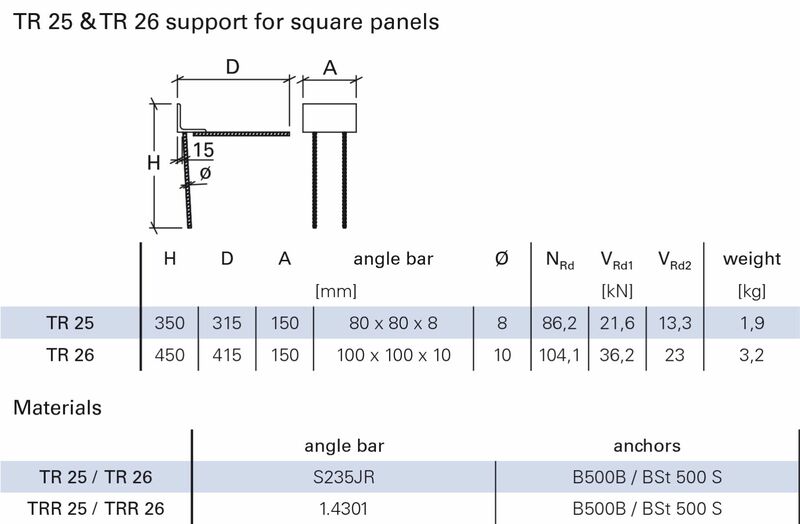 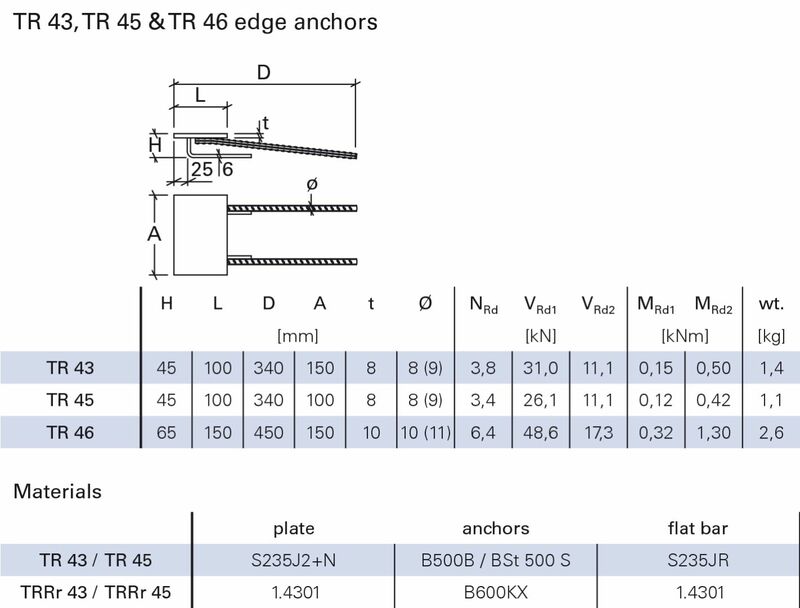 TR Fastening Items are especially designed for precast standard details connecting elements together. 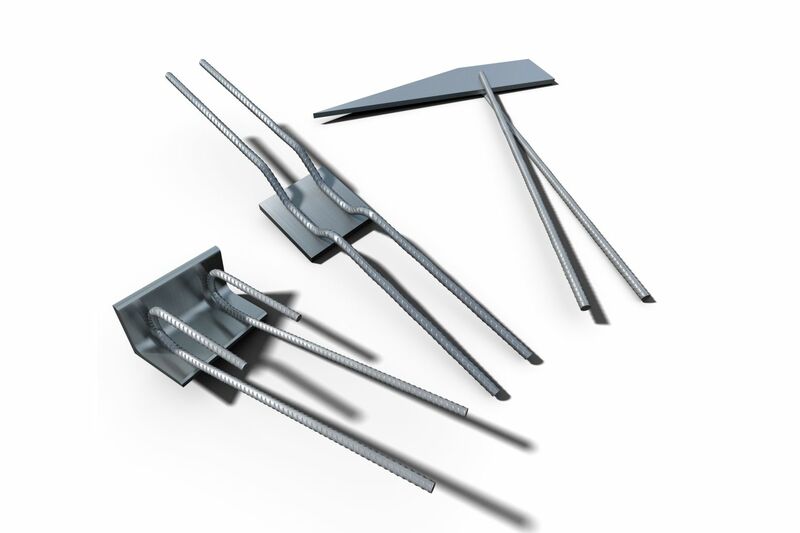 They can be placed close to the structural edges and even into corners. 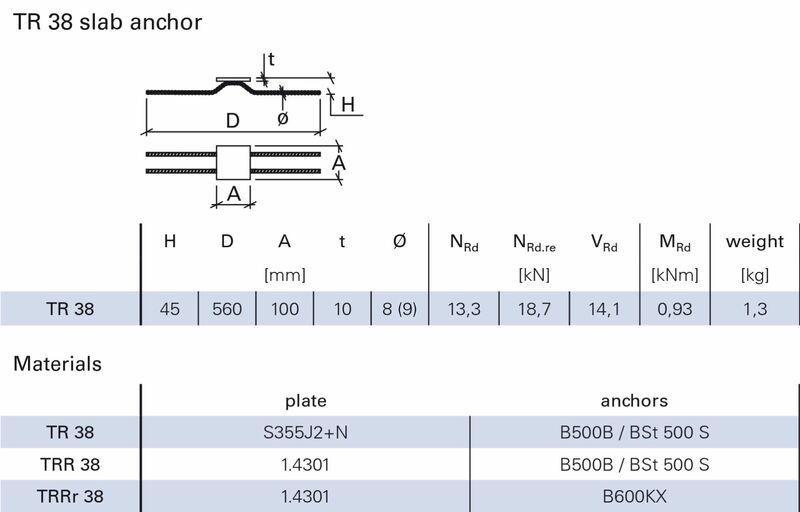 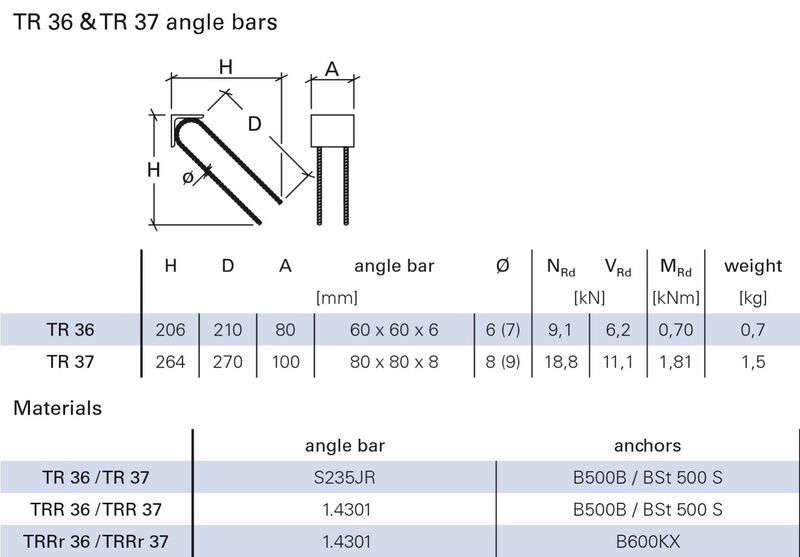 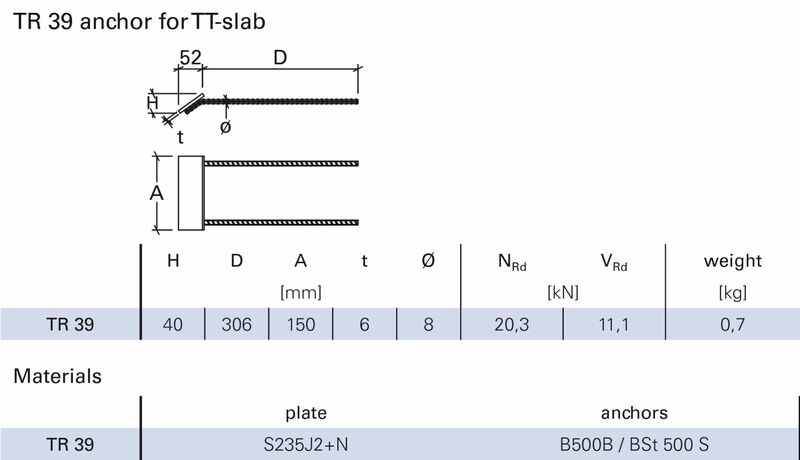 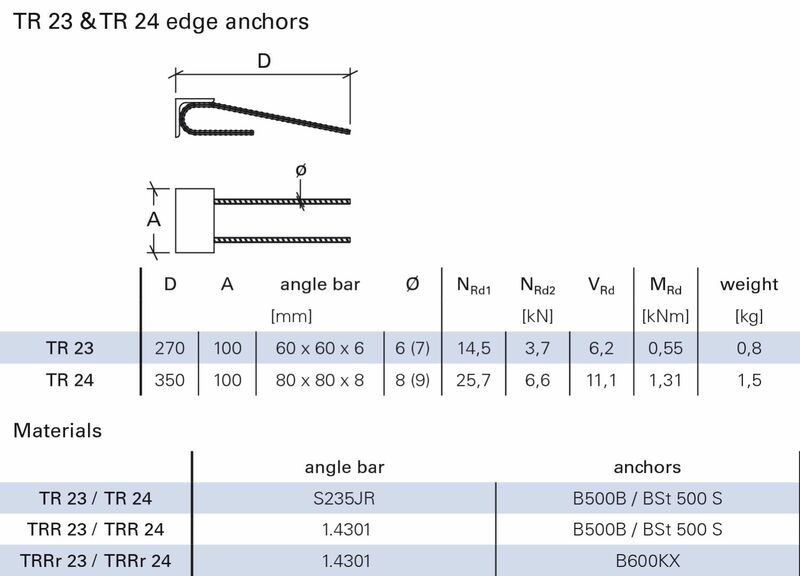 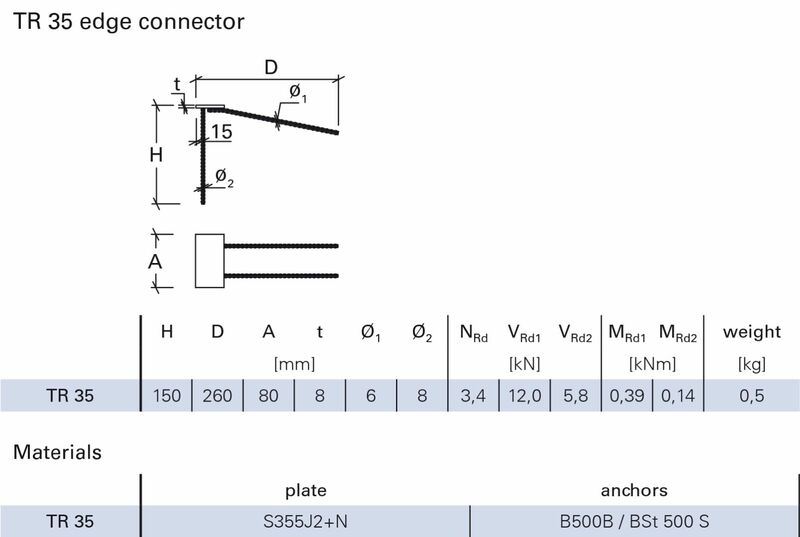 Anchoring of the item is based on rebar anchors. 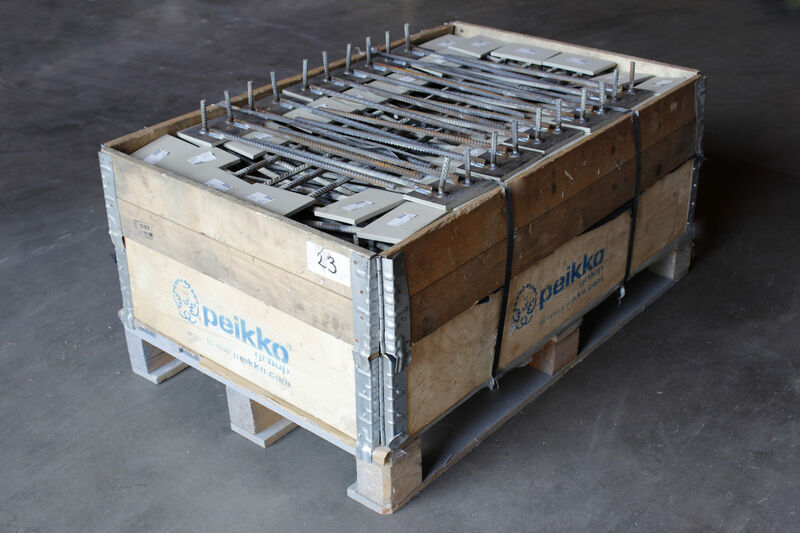 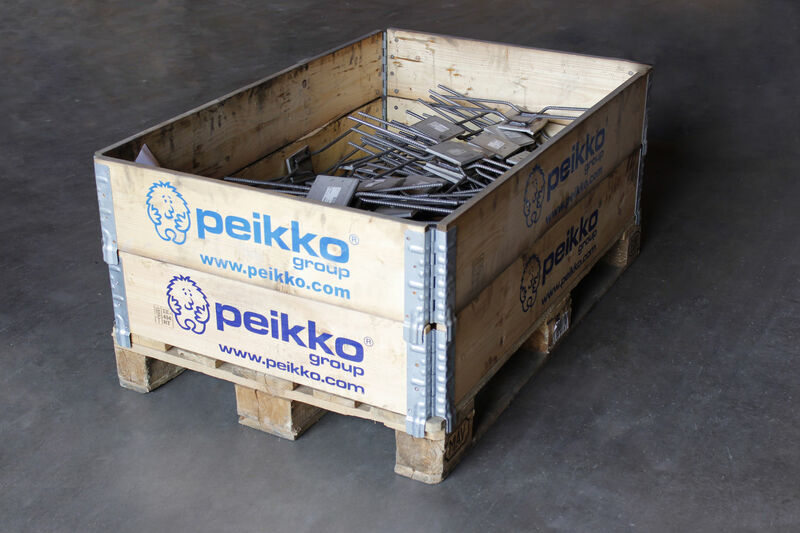 Defined capacities and tested solutions make the selection of standard detail safe and easy.